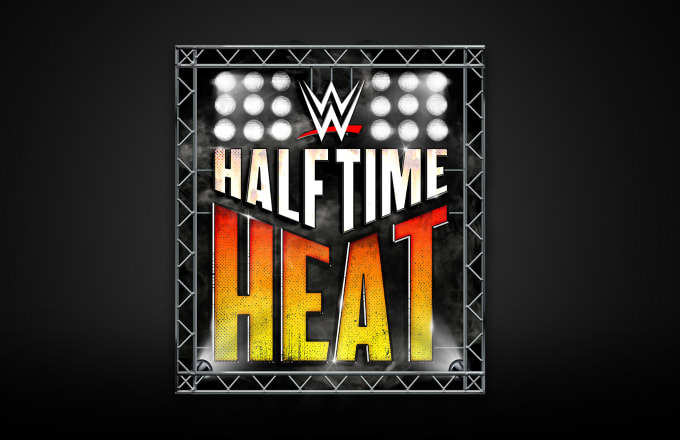 WWE Halftime Heat took place on February 3 on the night of the Super Bowl LIII at the WWE’s Performance Center in Orlando, Florida. The event was brought back in commemoration of the twentieth anniversary of WWE’s inaugural Super Bowl counterprogramming. The card included a six-man tag team match between the team of Aleister Black, Ricochet and Velveteen Dream against the team of Adam Cole, Johnny Gargano and Tommaso Ciampa. The show was available everywhere, from WWE.com to YouTube to Facebook and Twitter. Shawn Michaels was also the guest commentator for the show. The match went back and forth but the villainous team looked strong with the upper hand, with giving Meet in the Middle finishers and what-not. Gargano and Cole both ate the Black Mass from Aleister Black after a series of superkicks being given out to each other from all the wrestlers. In the end, Adam Cole took a Dream Valley Driver and a 450 splash from Ricochet, and the match ended when Dream pinned Cole after using the Purple Rainmaker.